Ten-time champion and world number one Rafael Nadal is the heavy favorite to capture the title once again, though there is generally an open draw at the first Masters 1000 tournament of the clay court season. 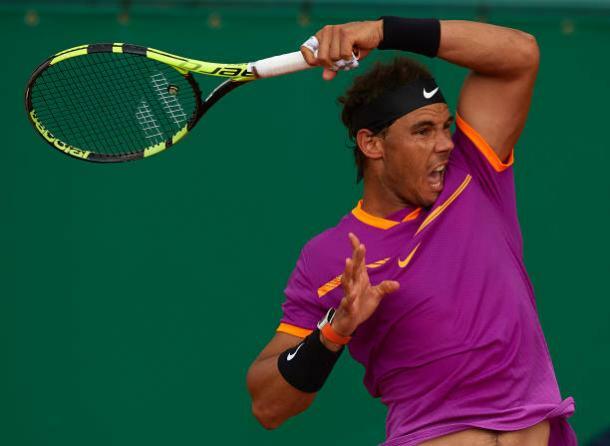 Following the ‘Sunshine Double’, which was completed less than two weeks ago, Masters 1000 action kicks off once again this week, with several of the top ATP stars heading to the Monte Carlo Rolex Masters. One big notable name missing is Roger Federer, who is skipping the entire clay court season, though the tournament sees the return of world number one Rafael Nadal, a ten-time champion in Monte Carlo who will be making his first appearance on the ATP Tour since his retirement in the Australian Open last eight. Marin Cilic, Alexander Zverev, and Grigor Dimitrov round out the top four seeds. This section of the draw is undoubtedly highlighted by the return of the ‘King of Clay’, who looked mighty impressive in his return at the Davis Cup this past weekend, though this section is graced by two other notable names; fifth seed Thiem, who is back on by far his best surface, and former champion Novak Djokovic, who is continuing his return to the tour. Seeded ninth, it is undoubtedly Djokovic who has the toughest task here. The Serbian starts against a qualifier, but could face the in-form Borna Coric after that, and is then set to face Thiem in the third round. Nadal meanwhile should have little problems early on, with Aljaz Bedene his likely first round opponent, and then potentially 16th seed Adrian Mannarino after that. The Spaniard will be probably face Djokovic or Thiem after that (though talented Russian Andrey Rublev will likely be the Austrian’s first opponent), and though both have beaten the Spaniard on clay before, Nadal’s Davis Cup form bodes well for here. Despite impressive 2017 seasons, which saw the two face off in the final of the World Tour finals, neither Dimitrov and Goffin (a semifinalist in Monte Carlo last year) have really got going so far in 2018; a situation that leads to arguably the most open section of the draw. 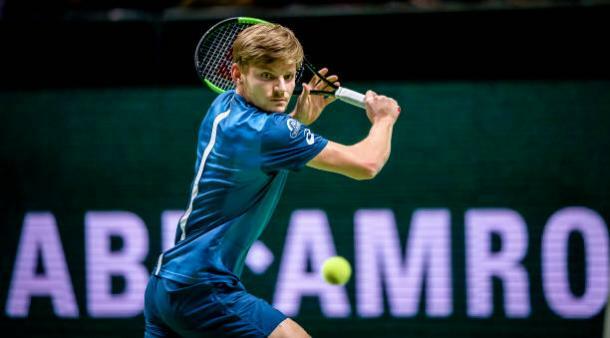 Goffin does not necessarily have an easy start, with Denis Shapovalov a potential second round opponent for the Belgian, whilst projected third round opponent 11th seed Roberto Bautista Agut has played well in Monte Carlo in the past. Dimitrov may also have a tricky start against either Paolo Lorenzi or Filip Krajinovic, though his projected third round opponent, 15th seed and 2017 runner-up Albert Ramos-Vinolas, has been struggling for form of late. Several dangerous players are here, such as clay-court specialist Philipp Kohlschreiber and Benoit Paire, though both Dimitrov and Goffin will be hopeful of kickstarting their seasons. 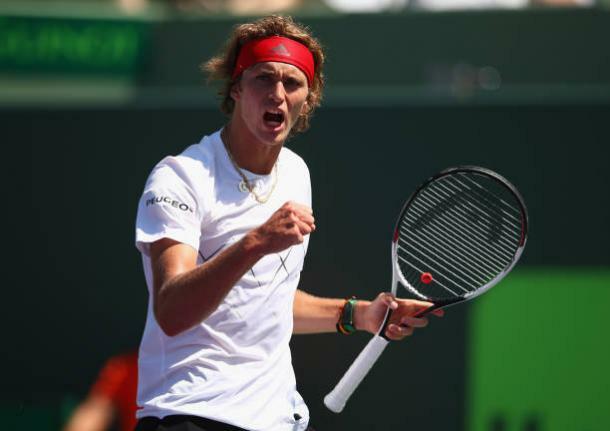 After an average start to the season, Zverev kickstarted his season with a run to the final in Miami, and having played well on clay before, he could be primed for a strong run on what is his first tournament of the surface. The German should start well, with Gilles Muller his likely (and a beatable first round opponent), though a potential third round clash against 13th seed Fabio Fognini could prove to be interesting; the Italian starts against a qualifier, and has been fairly consistent in the early stages of the 2018 season. Meanwhile, Pouille has been his useful self so far this year; the Frenchman has played well at the smaller tournaments, though has struggled in the big tournaments. However, having reached the last four here last season, the Frenchman will be hopeful for another deep run. He should start well against Mischa Zverev or qualifier Felix Auger-Aliassime, though things may get tricky after that. A strong clay-courter, Diego Schwartzman is seeded tenth in Monte Carlo, and though he may face Richard Gasquet, he could be primed for a good run as he continues his surge up the rankings. 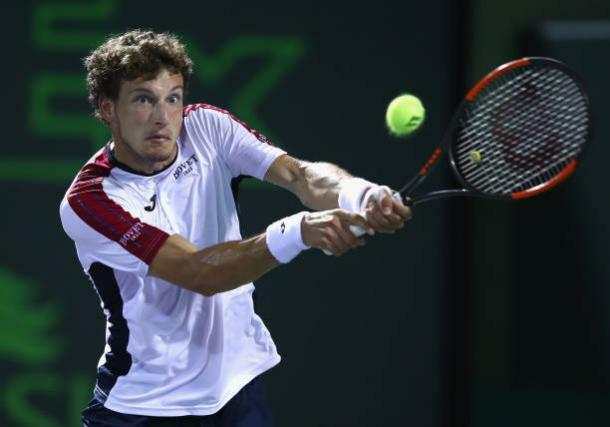 Neither Carreno Busta or Cilic have started the season poorly, with Carreno Busta reaching the last four in Miami and Cilic reaching the Australian Open final, though there are some potential early tests for both men here. Cilic could have a tricky start, with either Fernando Verdasco or Pablo Cuevas awaiting him in the second round, whilst the Spaniard will be up against Kyle Edmund or Alexandr Dolgopolov in his opening match. Aside from some interesting matches early on involving the top two seeds in this section, perhaps the most interesting first round match of this whole draw sees 12th seed Tomas Berdych take on Kei Nishikori, as the Japanese continues his return from injury; Berdych is projected to face Carreno Busta in the third round. Another notable player here is 14th seed Milos Raonic, who looks to back to form after some strong form in Indian Wells and Miami. Despite not being tailor made to his game, the Canadian has picked up some solid results in Monte Carlo in the past.